Sustainability is key when it comes to minimising costs and protecting the environment. EPDM’s strength, lifespan and ease of maintenance all add to a buildings sustainability. On top of this EPDM roofs can be refurbished rather than replaced. 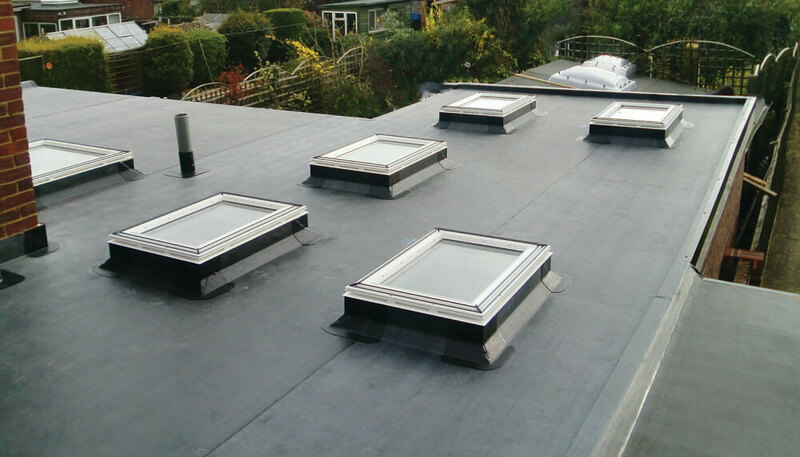 Re-seaming patching and other repair work can often replace the need to completely replace an EPDM roof meaning the most is made of all materials and less wastage is necessary. In this case study we look at how EPDM has used its sustainability and environmental benefits to revolutionise the flat roofing market.